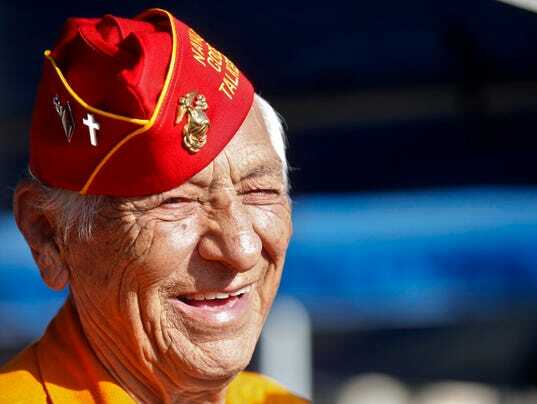 Navajo Code Talker Roy Hawthorne, who used his native language as an uncrackable code during World War II, died Saturday. At 92, he was one of the last surviving Code Talkers. Hawthorne was 17 when he enlisted in the U.S. Marine Corps and became part of a famed group of Native Americans who encoded hundreds of messages in the Navajo language to keep them safe from the Japanese. Hawthorne served in the 1st Marine Division in the Pacific Theatre and was promoted to corporal. Next Next post: Unannounced NSFW for my Loyal Readers!